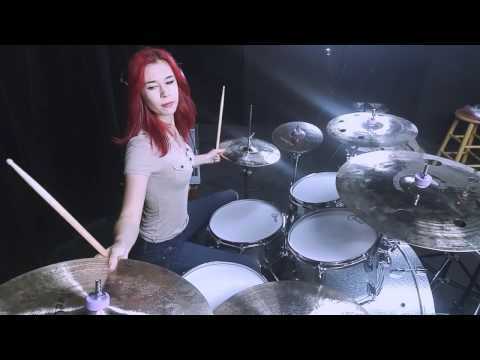 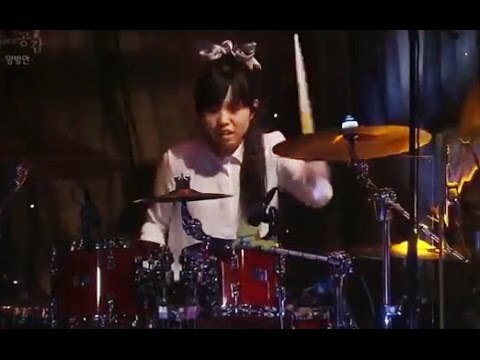 Best Female Drummer in the World. 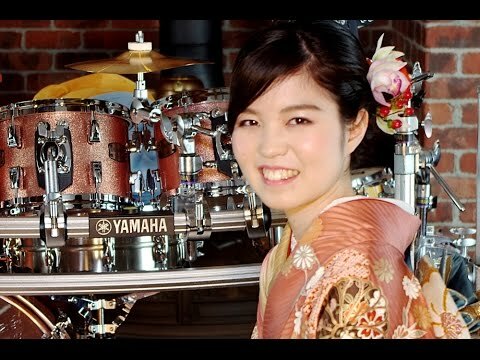 Senri Kawaguchi, 15 years old! 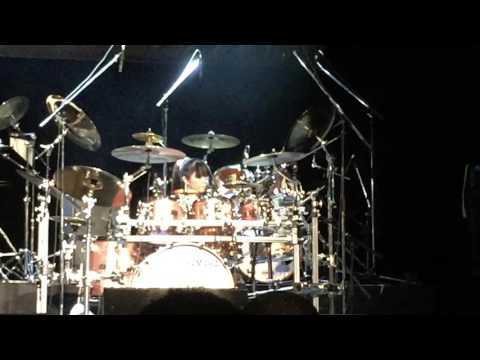 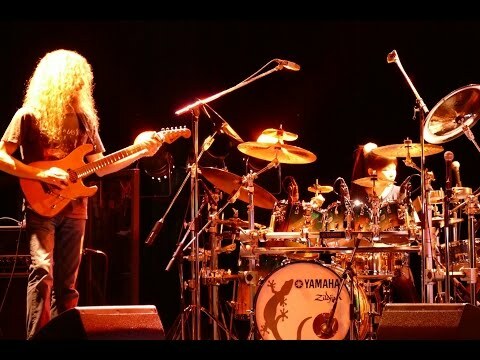 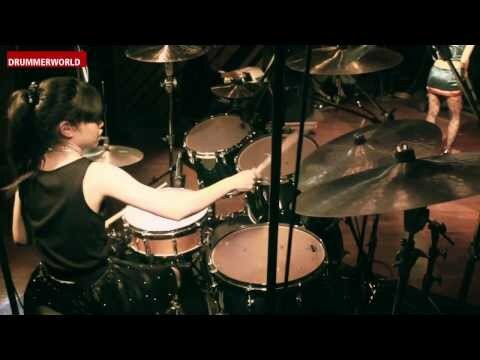 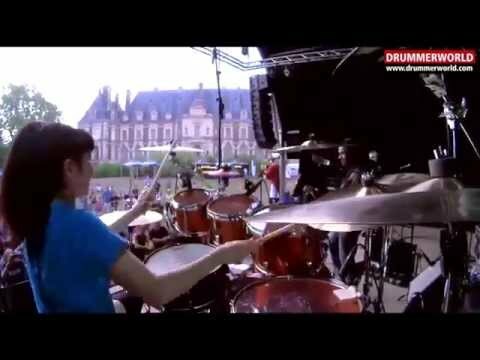 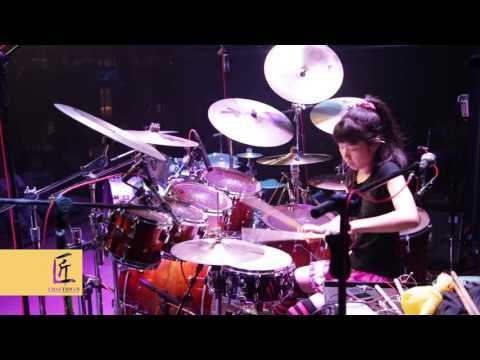 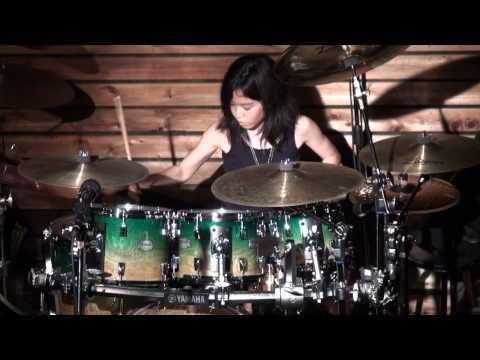 IMPOSSIBLE Drum solo by Japanese Girl SENRI- Amazing!